VolleyFitsU! 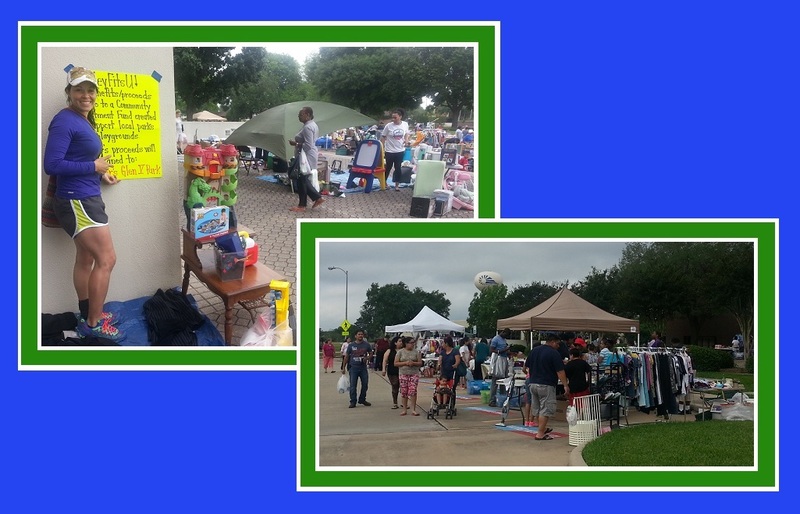 participated in the Missouri City Spring Garage Sale and raised $209.25 for a Community Investment Fund created to support local parks and playgrounds for kids around the Missouri City area. All of our benefits/proceeds of this garage sale will go to help rebuild and restore the Hunter’s Glen V Park. The check will be presented at the May upcoming HOA meeting. In April 2014, VolleyFitsU! 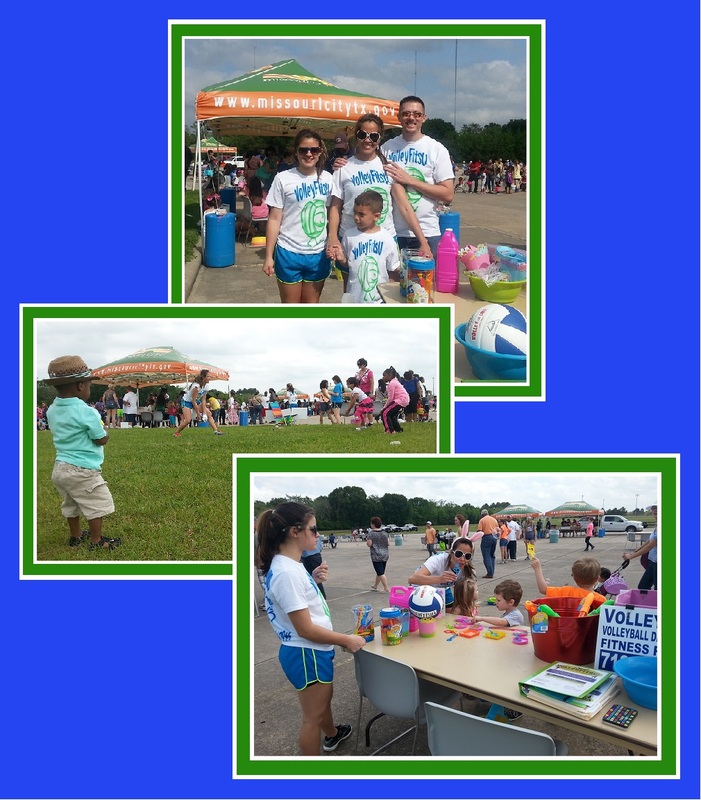 participated in the Eggpalooza held in Community Park in Missouri City as part of the City’s Easter celebration. VolleyFitsU supports our local community and is active in area events. 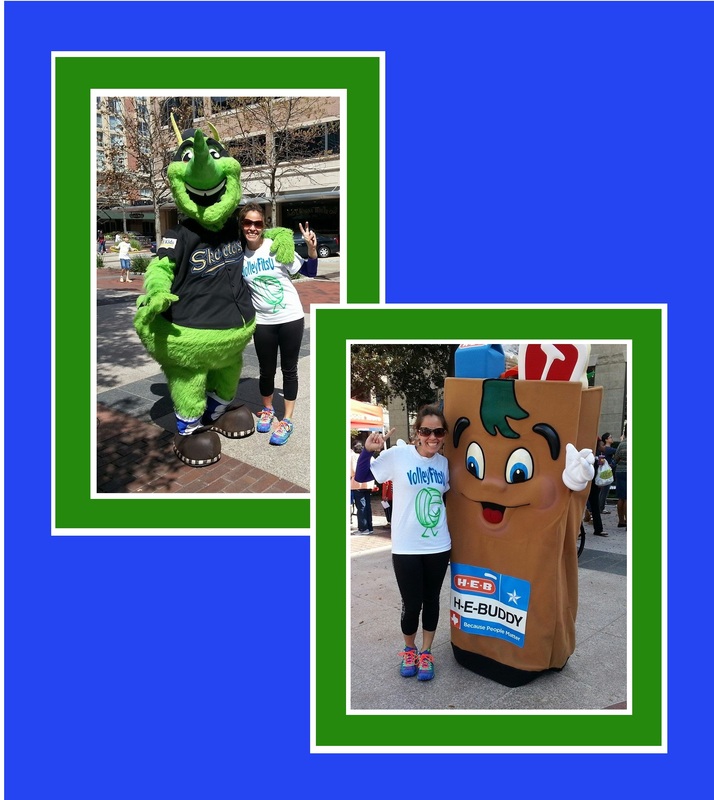 We attended the annual “WATCH Your Wellness Health and Fitness Fair” at Sugar Land Town Square on March 2014. We welcome and support our local businesses like HEB and the Sugar Land Skeeters, who promote good health, through exercise and a balanced diet.